The Volkswagen Jetta just keeps getting better—that is why it has such staying power. Whether you’re vacationing in Ocean City or enjoy year-round living in Somers Point, the Volkswagen Jetta ideal for getting from the beach to the boardroom. 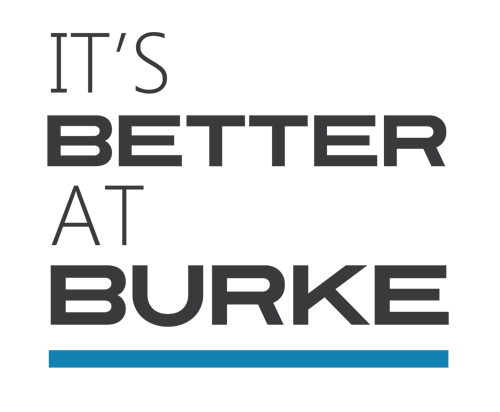 Burke Volkswagen always ensures that you receive the better care and pricing in South Jersey. That’s why It’s Better at Burke. Take a closer look at what makes the all-new Volkswagen Jetta a driving delight. This sedan gets up to 40 mpg on highways, which makes it an ideal commuter car. Inside, enjoy driver assistance features like blind spot monitoring, adaptive cruise control and park pilot. Its power tilting and sliding sunroof is also perfect for summer and shoulder season trips to Avalon beach. Because safety matters whether you’re commuting on Route 47 or cruising in Wildwood, the Volkswagen Jetta comes equipped with a suite of safety enhancements to keep you protected. In fact, the 2017 Volkswagen Jetta was named an IIHS Safety Pick and earned a 5-star overall safety rating from the National Highway Traffic Safety Administration. Features such as the Intelligent Crash Response System (ICRS) and seven stability-enhancing systems mean that even the thickest summer traffic is no match for the smart sensibilities of the Volkswagen Jetta. Browse all of the Volkswagen Jetta models at Burke Volkswagen, or contact the sales team with any questions at (855) 459-9657.